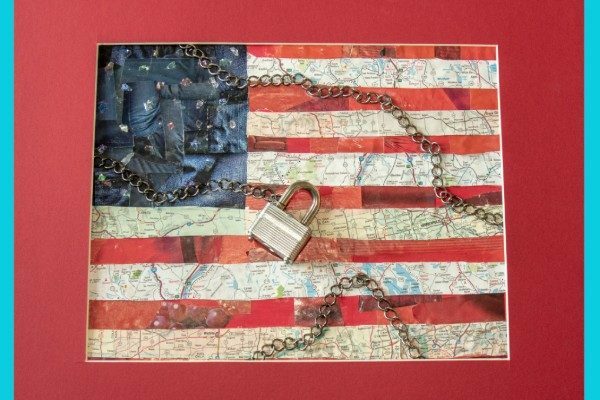 “America Unchained by the First Amendment” by Emily Artigue. 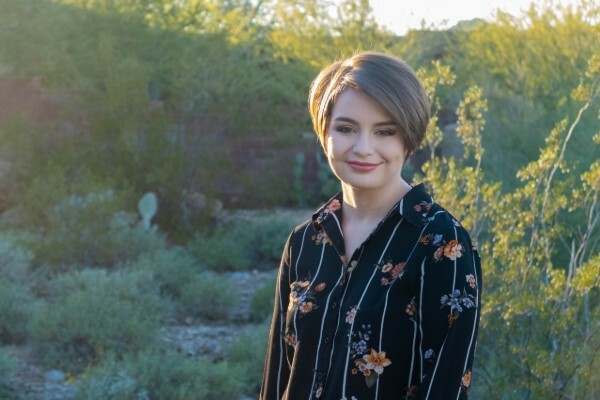 FIRE has a winner of our first-ever Art Contest: Emily Artigue, 18, a high school senior at Chaparral High School in Scottsdale, Arizona. Entrants were asked to submit an original piece of artwork “involving or inspired by FIRE’s work” — for the chance to win a $200 Amazon gift card. Emily’s piece will now be displayed at FIRE’s Philadelphia headquarters. Emily Artigue, 18, a high school senior from Scottsdale, Arizona. “I have been creating art for as long as I can remember,” Emily tells FIRE, explaining the process behind creating and conceptualizing the piece. After graduation, Emily plans to attend Hope College in Holland, Michigan, as a double major in computer science and physics. We hope she finds time for more art, too! To find about future contests, scholarship opportunities and more, check thefire.org, subscribe to get email updates sent right to your inbox, and follow us on Instagram!